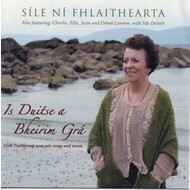 These discs showcase one of the world's greatest ever traditional singers. 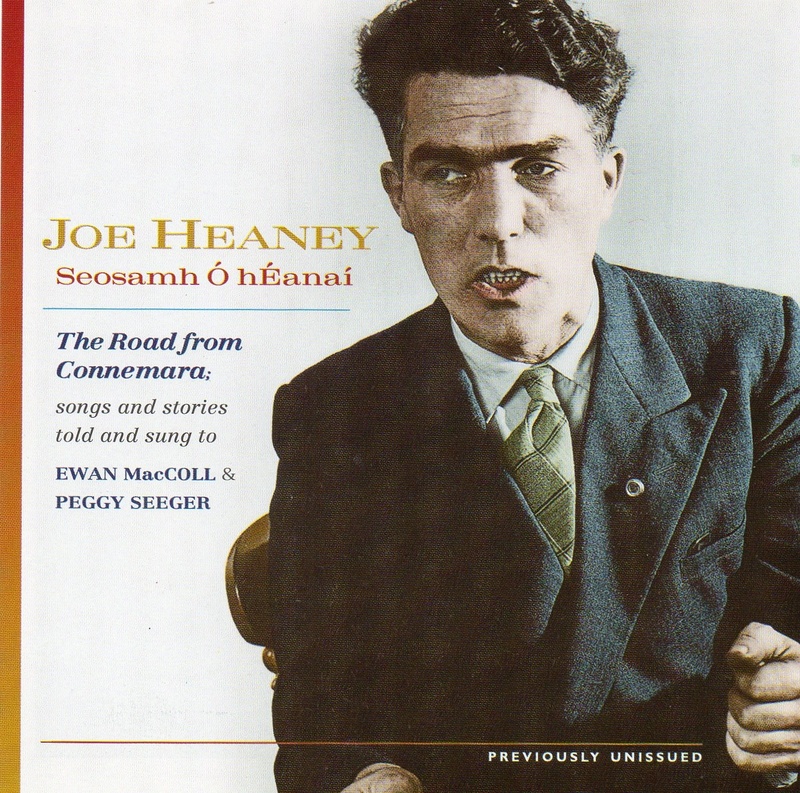 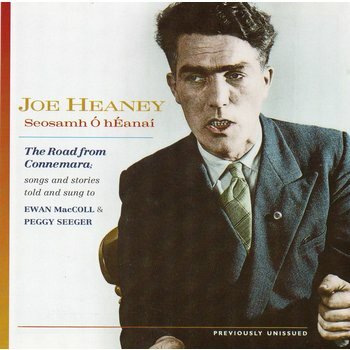 Recorded in 1964, when Joe Heaney was at the height of his powers, they capture his artistry as it has never been captured before. 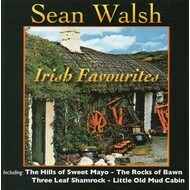 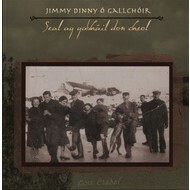 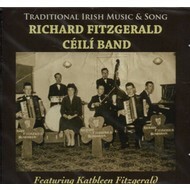 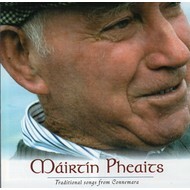 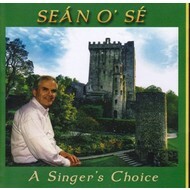 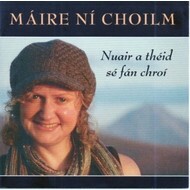 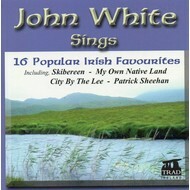 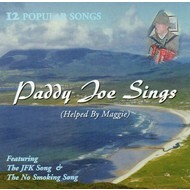 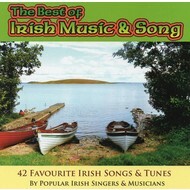 MAIRE NI CHOILM - NUAIR A THEID SE FAN CHROI (CD).